The Orbus OCH2 Shipping Case is a perfect case to choose for your display shipment needs! 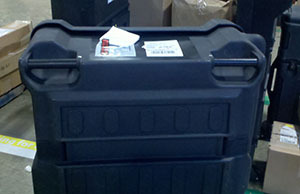 Great Trade Show shipping case designed to fit most folding panel display systems, and Trade Show Display Accessories. This case also ships Orbus Linear Displays and Linear Monitor Kiosks. Built in Tilt wheels and a handle make this case a breeze to transport. 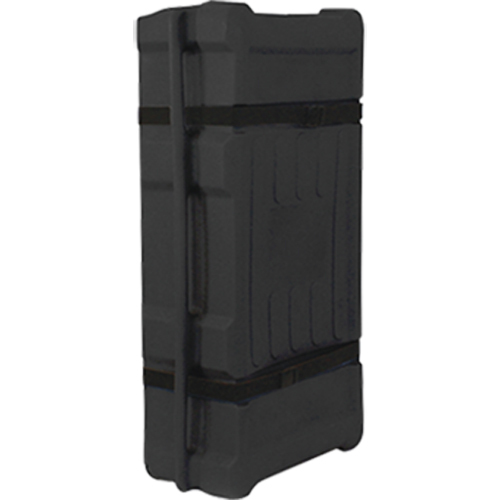 This Heavy Duty Case will protect your investment during shipping and storage. *Please Note: Bottom of the case is not a flat rectangle, please allow for interior space notched around wheels and handle. Lynx 10' x 10' Orbital Truss Display Kit, curved display will highlight your graphics and message perfectly!